• A soccer field has been transformed over a period of several years into a small biotope of the original landscape. By plagiarism new, lean nature in the form of heath was created. Sheep “entertain” this authentic planting. 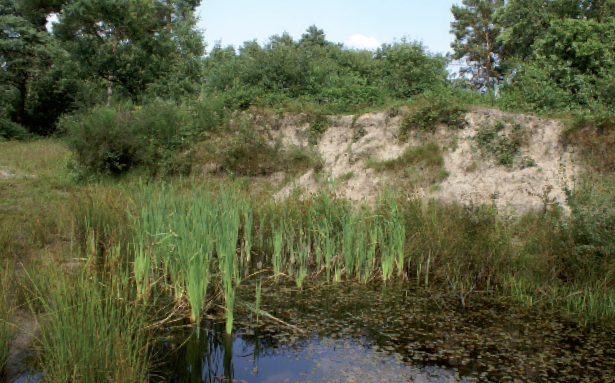 There is a pond with steep banks, designed for shore swallows. Even the rare kingfisher breeds here. 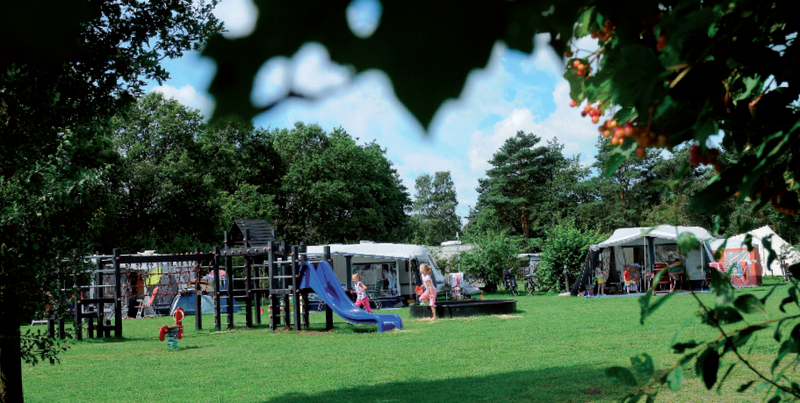 At certain times, camping guests and a guide can get to know the special nature of the campsite.